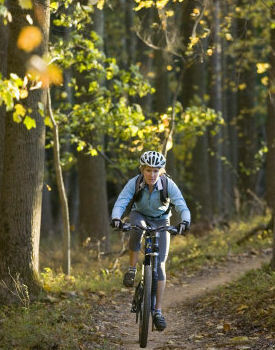 Hiking and biking are both popular activities in and around Andrews Woods. 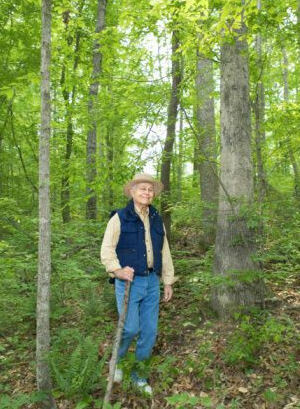 Hikers can connect a walk in the woods with the trail systems of Halibut Point Reservation, Halibut Point State Park, and the Atlantic Path (see area map). Similarly, bikers can connect to surrounding streets and trails while exploring the tip of Cape Ann. Mountain bikes are best for the woodland trails. Dogs are welcome.